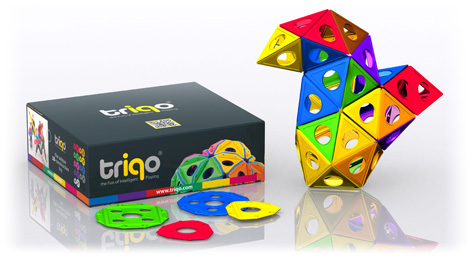 Triqo is an amazing toy that comes in the form of triangles and squares in ten bright colours. 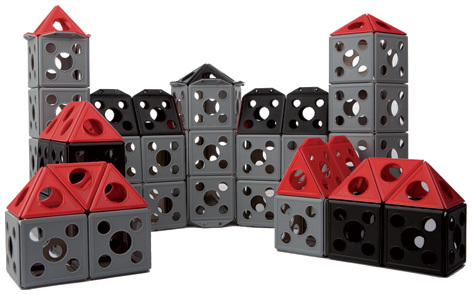 The pieces cleverly connect together, piece-by-piece, allowing kids to create three-dimensional shapes. The beauty of ‘Triqo’ is found in its simplicity! The Triqo 100 Piece Box Mix Set contains 40 squares and 60 triangles in these ten different colours. All these pieces click together on their edges and allow kids imaginations to run wild! If they can’t think what to make, an A4 size card is supplied that gives them some great ideas on building projects. 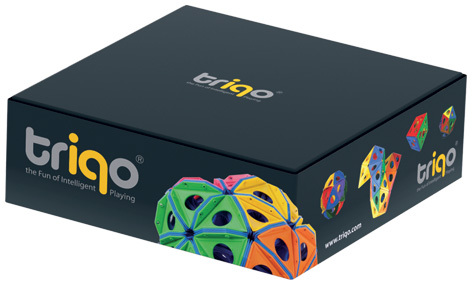 Triqo’s flexibility means children can create a whole world of toys, pictures and shapes without any limits. The possibilities are endless, inspiring creativity in boys and girls aged 5 and older. Triqo Deco is also available. What's more fun than to decorate a Triqo creation once kids have finished building it? With Triqo-Deco you can decorate each Triqo with Deco pieces in 10 trendy colours. Decorate a Triqo house or castle just the way you like it. You can do it all with Triqo-Deco. 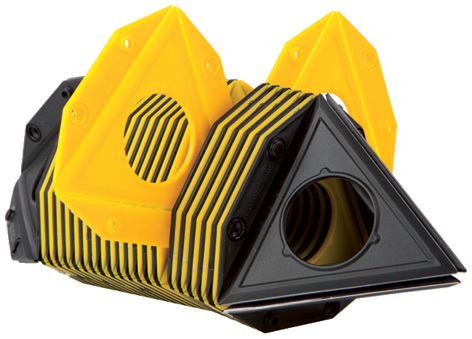 Please tell us what you think of Triqo Construction Toys by ARK DIY.